Cape Cod w/charm & character throughout. 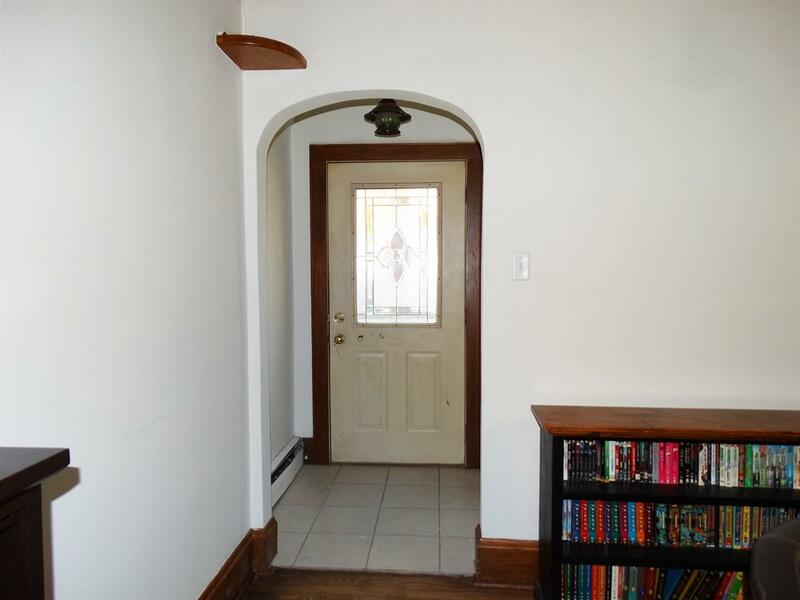 Original hardwood floors, wide wood trim, arched doorways & crown molding. Living room features 9' ceiling, built-in cabinetry & tons of natural light. 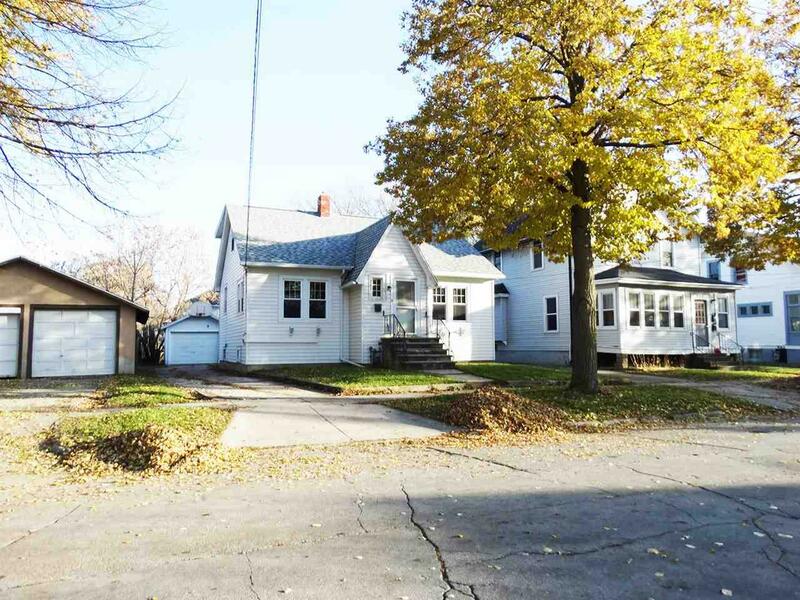 Spacious eat-in kitchen w/maple cabinets, tile floor & adjacent formal dining. 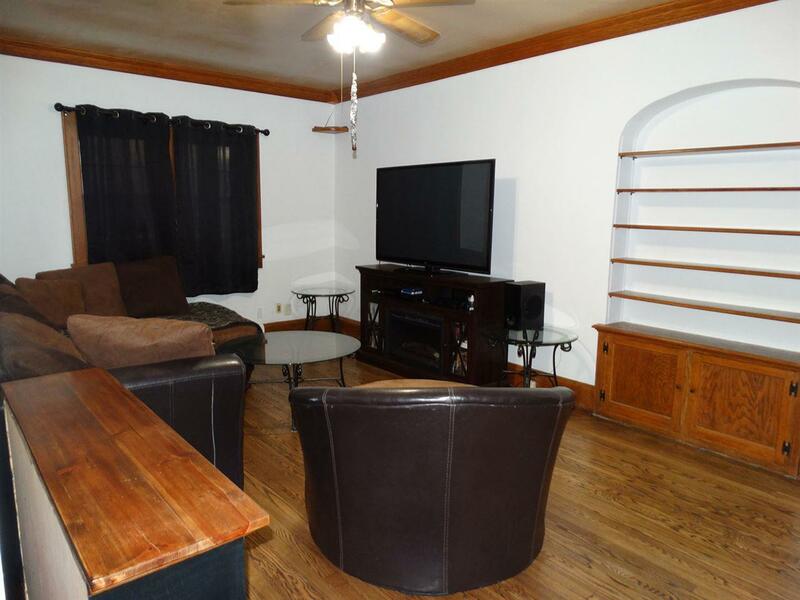 Main level master w/walk-in closet & more hardwood floors. Newly remodeled main level bath boasts Tile Floor & Step-In Shower. 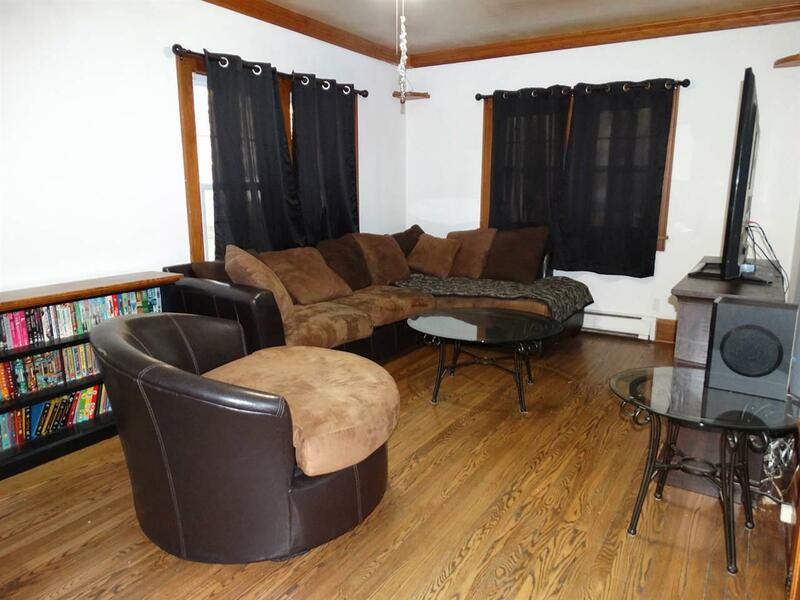 Full lower level w/partially finished family room & tons of storage. Relaxing back deck overlooks the yard, Fire Pit & 1.5 car detached garage. Fresh Paint, new Carpet, newer Roof, Windows & Furnace.